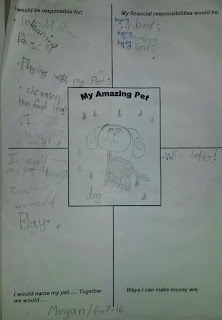 We have been learning about money over the last couple of weeks. 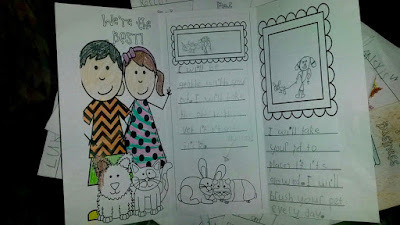 We read a great story about Arthur, an eight year old aardvark, who wants his very own dog. 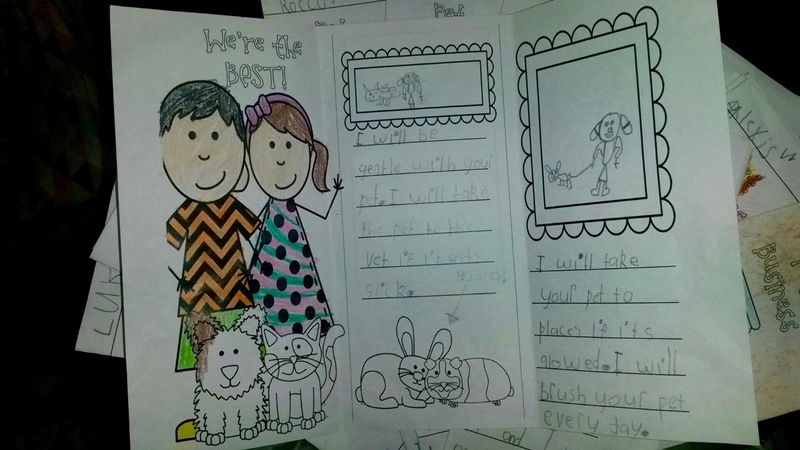 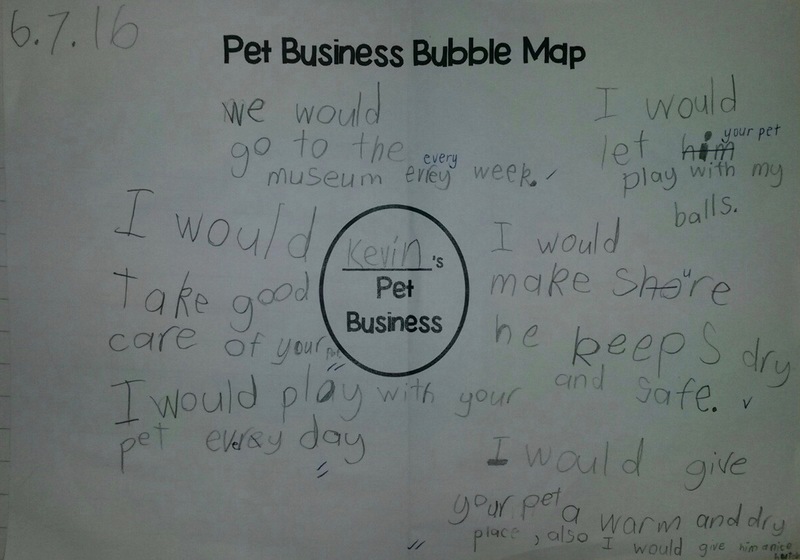 His parents encourage him to show he is responsible enough to have a pet, and his sister suggests that getting a job is a good way of showing responsibility. 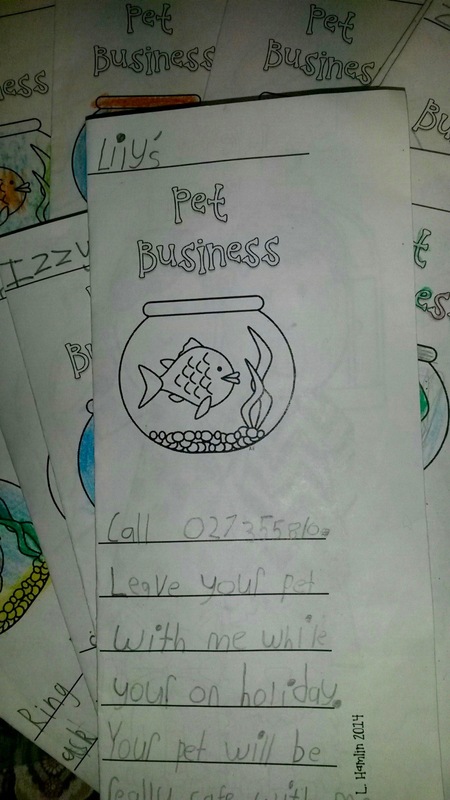 He launches 'Arthur's Pet Business' and looks after people's pets. 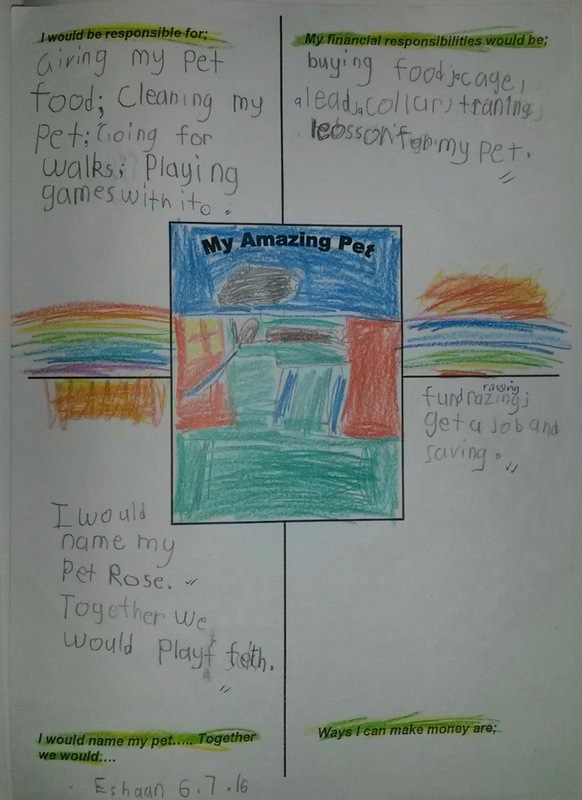 In the story he ends up making $10 (which he has to pay his sister for helping her) and is given his very own puppy as a reward for doing such a good job. 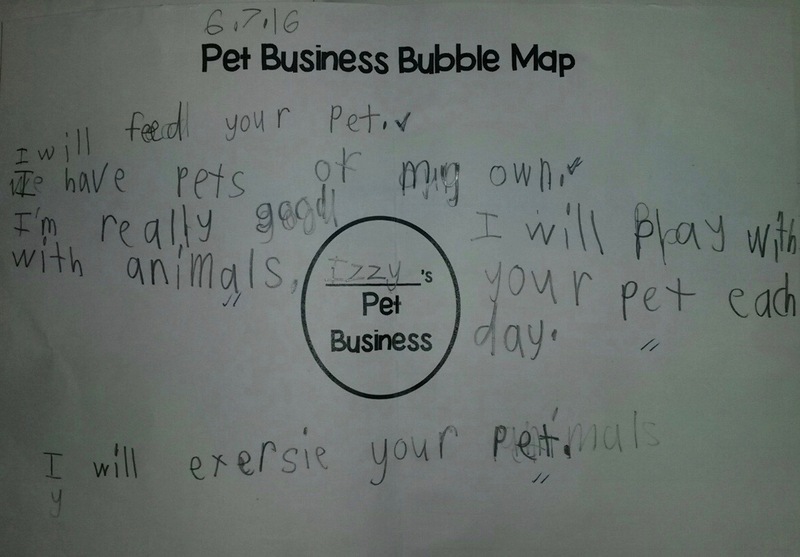 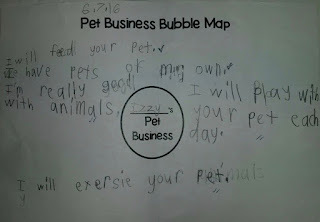 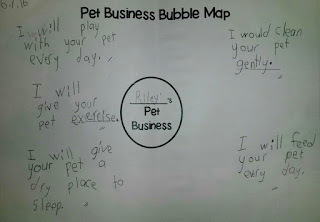 Then we thought about what it would be like if we had our own Pet Business! 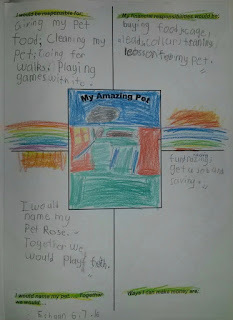 For writing, we tried our hand at persuasive writing. Why would people want to bring their pets to us to look after? 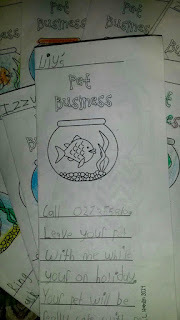 Then we got creative and published our work as a brochure! 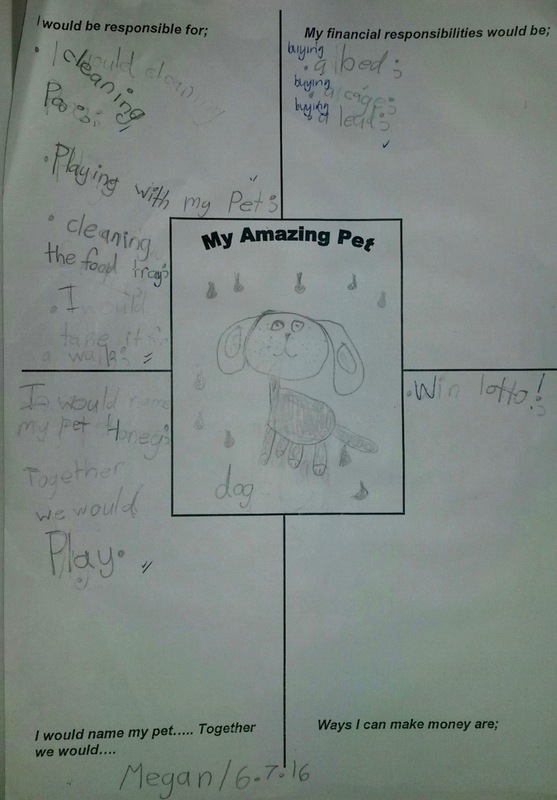 There were so many examples of fantastic work. 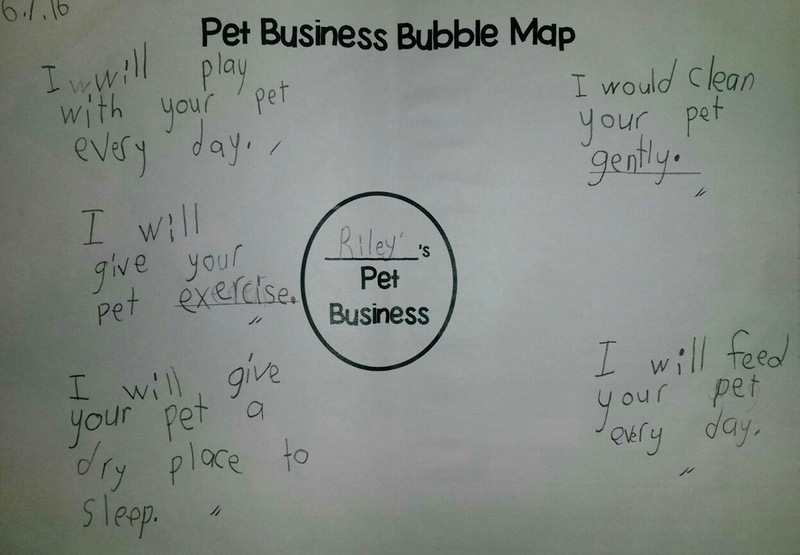 Lily did an outstanding job of presenting her ideas for her pet business, so she will be taking our very own class pet, Theodore, home for the holidays!